The Wrightsville Beach Museum of History, housed in the turn of the century Myers Cottage, preserves and shares the history of Wrightsville Beach. Visitors to the cottage will find a scale model of Wrightsville Beach circa 1910, exhibits featuring the early days of the beach and some exquisite art. 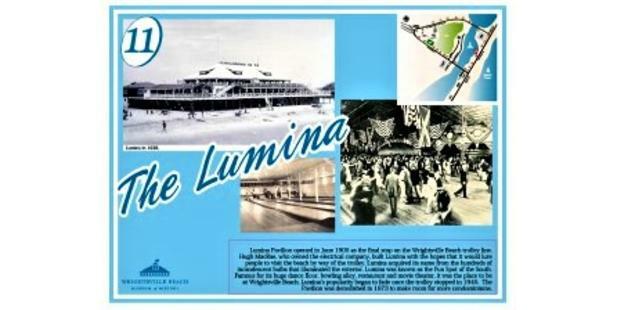 There is also information about the interaction between people and the natural environment which has shaped the 100+ year history of Wrightsville Beach. Please check their Website and Social Media for the latest information on Special Events and monthly children's programs.